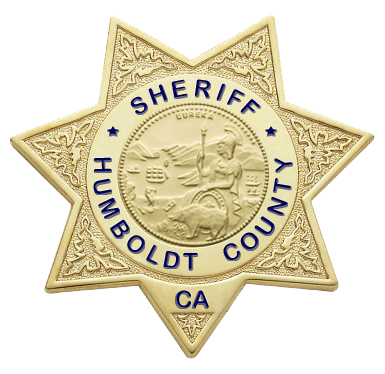 The Humboldt County Sheriff’s Office is reminding residents not to pick up suspicious devices but to instead immediately call law enforcement after a woman drove around with a pipe bomb she found in Blue Lake before making a report. The device, which was rendered safe, was found on 2500 block of Glendale Drive about two weeks after another homemade explosive was found in a field in McKinleyville. Read previous coverage here. On September 13th, 2018 at about 8:00 p.m. Deputies were dispatched to the parking lot of the Blue Lake Casino regarding a reported pipe bomb located in a vehicle. Upon arrival the Deputies were told by the reporting party and owner of the vehicle that the pipe bomb had been located in the 2500 block of Glendale Drive, Blue Lake. The reporting party did not know what to do with the item so she put it in her car for safe keeping. She eventually reported it to the Sheriff’s Office and requested to release it into our possession. The reporting party is not suspected of any criminal activity in relation to this incident. The Humboldt County Bomb Squad responded and deployed the Bomb Squad Robot. Render safe procedures were conducted and it was confirmed that the item was an improvised explosive. 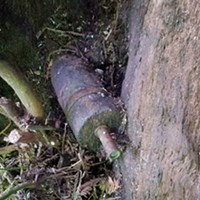 The device was constructed of white PVC pipe containing black powder with time fuse inserted into one end cap. 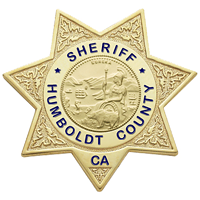 The Humboldt County Sheriff’s Office would like to remind the public that you should never touch or move a potentially explosive device. If you find something and suspect that it might be hazardous, contact law enforcement immediately and try to keep people a safe distance away from it until our arrival. Anyone with information regarding this incident is encouraged to call the Sheriff’s Office at (707) 445-7251 or the Sheriff’s Office Crime Tip Line at (707) 268-2539.